China successfully launched the first X-ray space telescope into the orbit from the Jiuquan Satellite Launch Centre in northwest China’s Gobi Desert at 11:00 am. 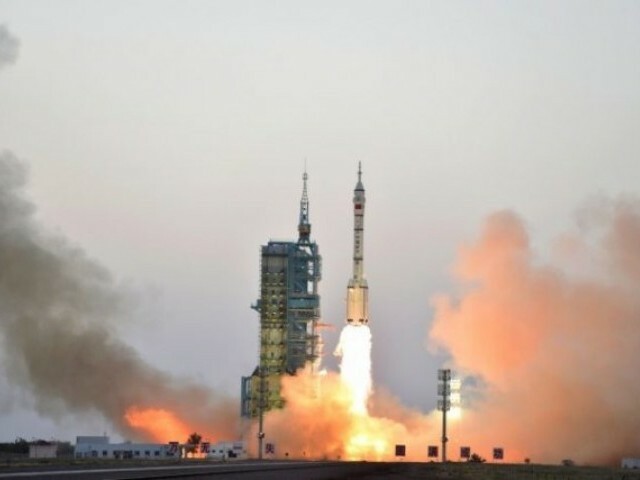 Long March-4B rocket carries 2.5 tonne telescope to study black holes, pulsars and gamma-ray bursts, according to media report. Touted to be the result of the “wisdom and efforts of several generation of scientists”, the 2.5-tonne Hard X-ray Modulation Telescope is expected to “push forward the development of space astronomy and improve space X-ray detection technology in China”, reported Xinhua. The Hard X-ray Modulation Telescope (HXMT), named Insight, will help scientists to understand the evolution of black holes and observe magnetic fields and the interiors of pulsars and it also helps Chinese scientists search for gamma-ray bursts corresponding to gravitational waves and also allow to study how to pulsars can be used for spacecraft navigation, Xinhua said. “Insight is expected to push forward the development of space astronomy and improve space X-ray detection technology in China,” Xinhua said. “We are looking forward to discovering new activities of black holes and studying the state of neutron stars under extreme gravity and density conditions, and physical laws under extreme magnetic fields,” Xinhua quoted HXMT lead scientist Zhang Shuangnan as saying. Last month, China opened a “Lunar Palace” laboratory on Earth to simulate a moon-like environment and house students for up to 200 days as the country prepares for its long-term goal of sending humans to the natural satellite.